It is a common refrain that is getting increasingly louder: We want more control. And guests want it during every phase of the travel lifecycle. That growing desire became evident in our research as guests expressed their interest in various ways. 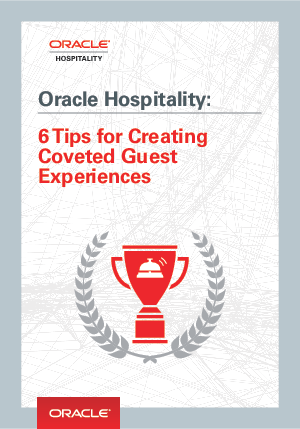 This whitepaper illustrates how to create coveted guest experiences.